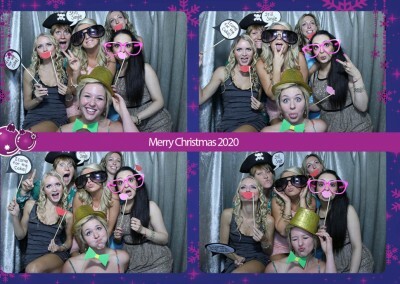 Creating an unforgettable atmosphere at weddings, corporate events, private functions etc. 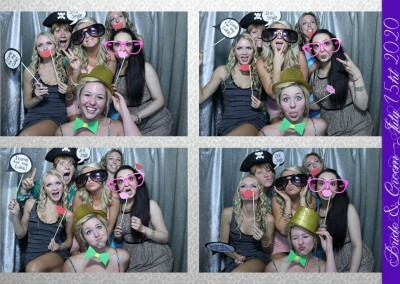 VIPbooth is Calgary’s top photo booth rental company. We operate several booths with several support staff and continue adding new equipment in order to keep up with the demand. 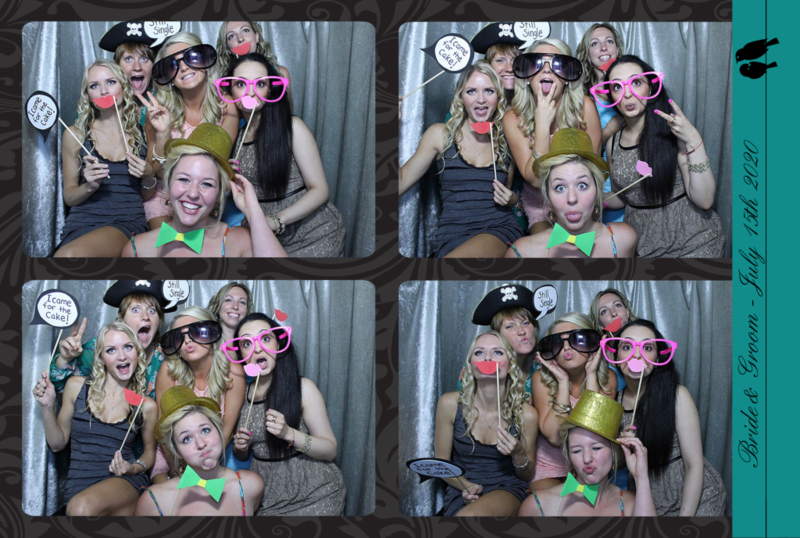 We provide photo booth rentals, including delivery of the equipment, setup and service for your event in Calgary and area. Our booths are professionally manufactured and are designed to fit in with any decor at any event, from an elegant and classy wedding to a laid back birthday party. 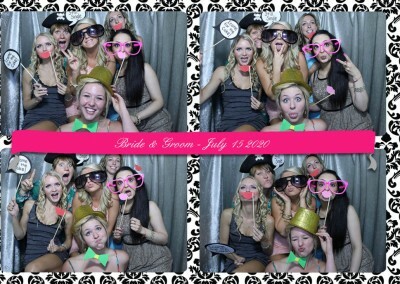 We offer Classic Enclosed, Open-Air and Mirror photo booths. 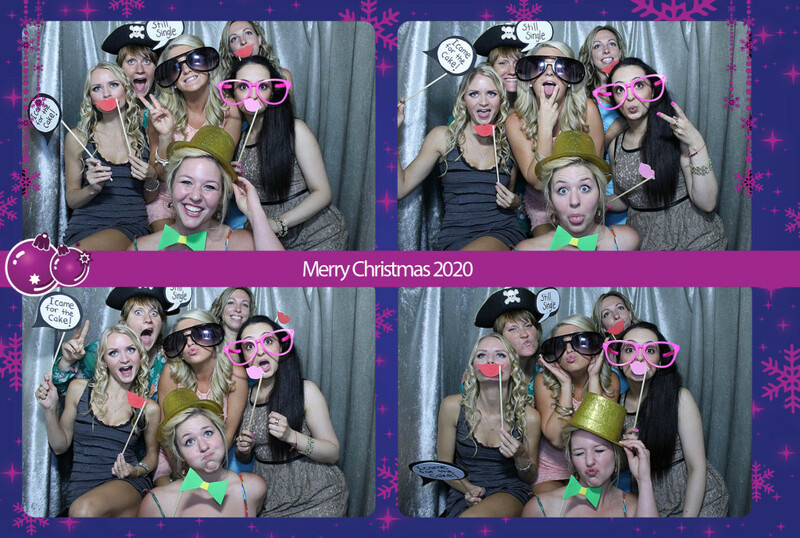 The enclosed space of the Classic photo booth allows people to relax and thus pose and go wild more than usual. 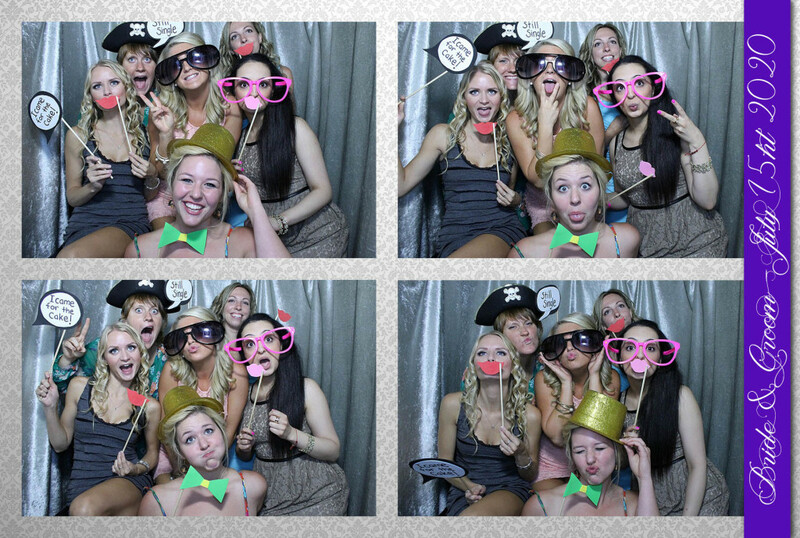 Our Open-Air photo booths allow people pose in open space with a large backdrop. 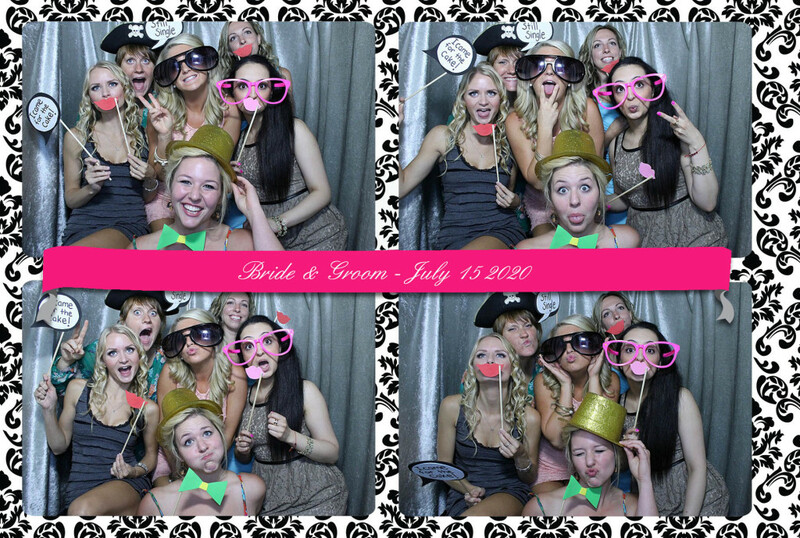 We offer a variety of premium quality backdrops for the open-air style photo booths. Our latest addition is the Mirror Booth. 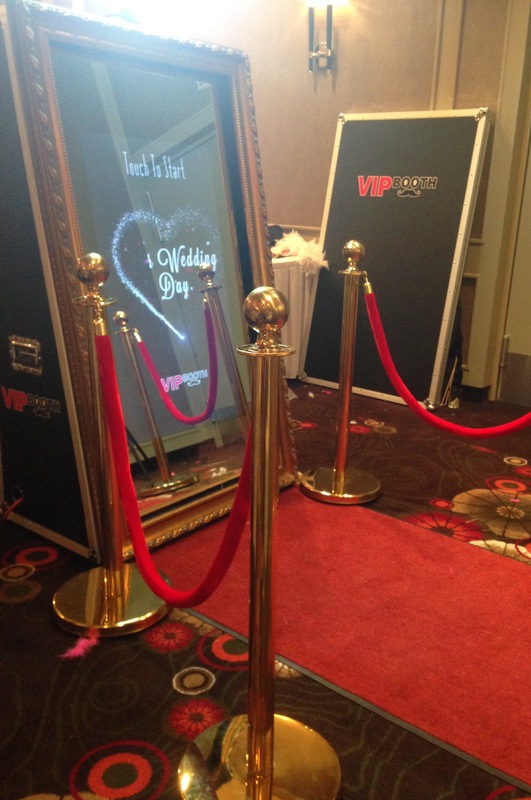 The Mirror Booth offers elegant design and latest technology. The full-length mirror has a built-in touch screen with a user-friendly interface, communicating with guests through colorful animations. 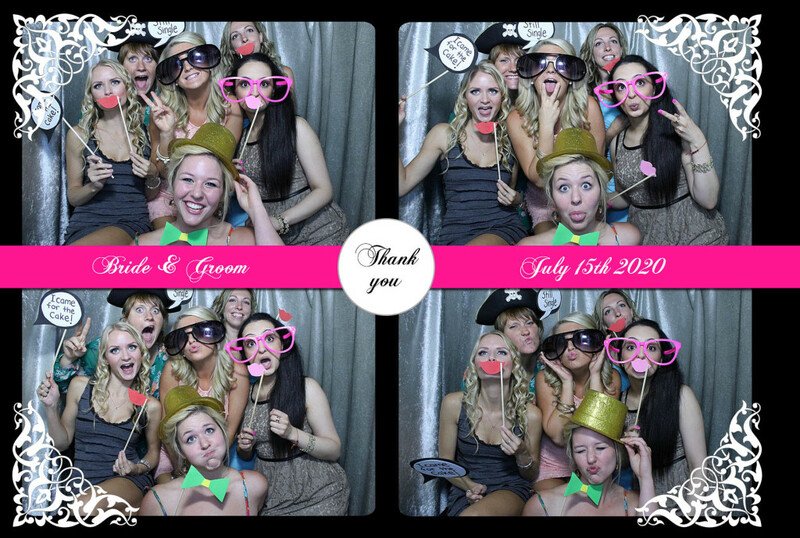 We offer several photo booth packages to accommodate any size parties for any kind of event, such as weddings, corporate events, birthday parties, grads, community events, festivals and other special events. 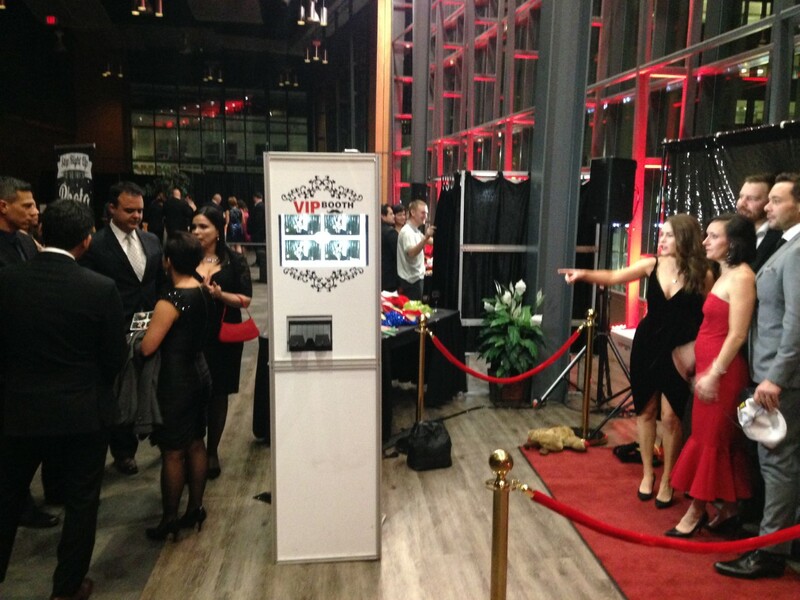 VIPbooth is a great way to entertain your guests, colleagues or clients, create fun memories, promote your organization and create an unforgettable atmosphere for everyone. Best of all, everyone walks away with a great picture to take to their office or home. *Please contact for more details and pricing. What camera and printer do you use? 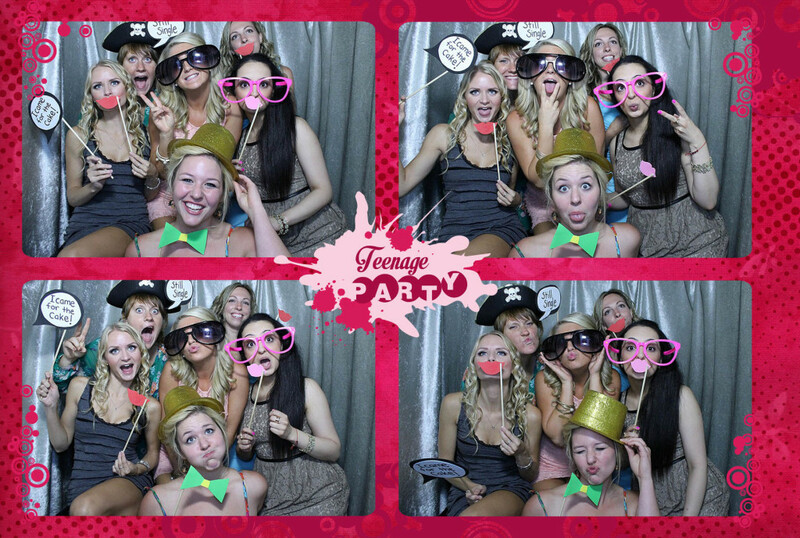 All our photo booths are equipped with professional Canon DSLR cameras and dye-sublimation printers. The printed photograph has the same quality as a picture printed by a professional photo lab. 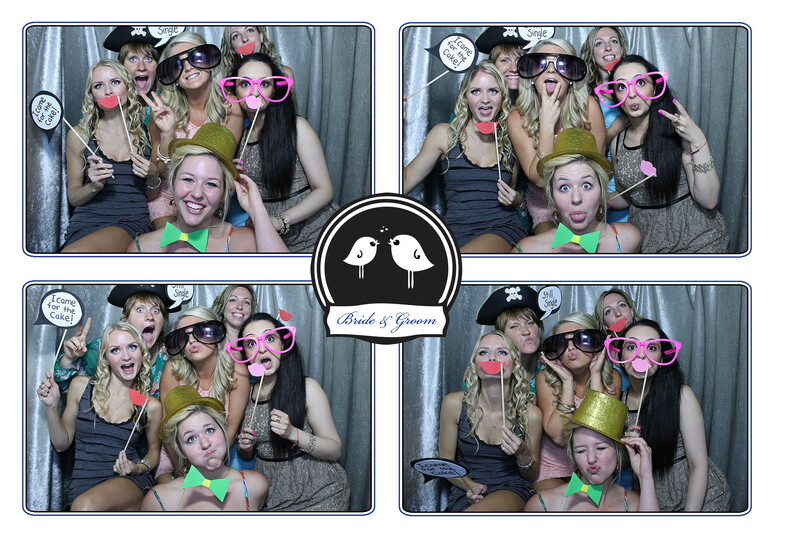 All of our Enclosed photo booths, Open-Air and Mirror booths fit up to 15 people. Can you make a custom template? Absolutely. 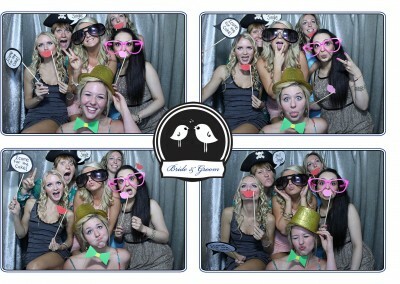 Most photo booth rental packages include a custom template. We will incorporate your text, graphics and message. In the case of weddings, our customers usually ask to include names of bride and groom with wedding date. Our corporate clients include company logos, event theme or a marketing message of their choice. For charitable events, we can incorporate the names and logos of your sponsors. Are you a registered and insured company? Yes, VIPbooth is both registered and insured. 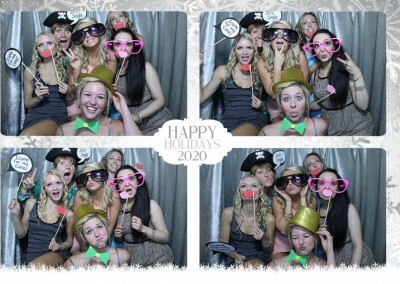 What are the requirements for photo booth set up? Our Classic Enclosed Photo Booth requires about a 4×8′ footprint. Our Open-Air and Mirror Booths need at least 8×8′ floor space. We need a power outlet within 5 meters of the photo booth, plus additional space for easy access to the booth and a table to place our fun props near the booth for your guests. On the day of the event, we load the equipment and deliver it to the desired venue. Arriving a full hour before scheduled start time, we are instructed where to set up the equipment in the venue. Having set up and double-checked the equipment and taken test pictures to ensure superb quality and proper lighting, our staff will stand by to start the service at the desired time. Our staff will guide your guests into the booth, keep order to the line up and assist your guests, by supplying props and initializing picture taking sequence when everyone is ready. 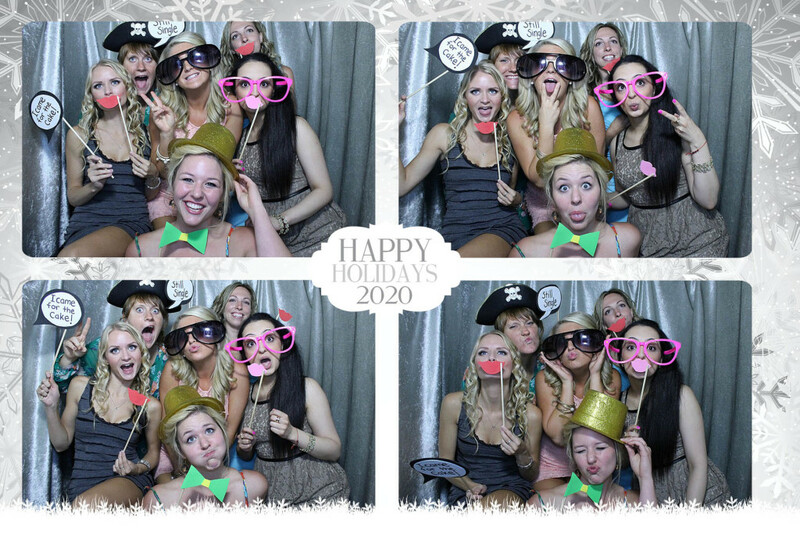 We also make sure all guests, no matter how jolly, pick up their pictures on the way out of the booth. When we are done, our staff copies all event images onto a complimentary USB Flash Drive, which is then given to the function’s organizers for future use. The picture size is 4×6″. Our layout for photo booth prints is large images wrapped in a template on a 4×6 inch print. It allows your guests to have fun with different poses, while keeping each picture relatively large. How long does it take to print pictures? How do I book the photo booth? When you are ready to book, please fill out our booking form. A $200 deposit is required at time of booking to secure the date. We will refund any amount you have paid back to you when notification is given 60 days prior to your event. If, for whatever the circumstance, you cancel less than 60 days before the scheduled date of your event, then we will offer a credit in the amount already paid, to be used for future events. We require a deposit to secure your date, and this prevents us from booking any other potential events for that day. We need at least 60 days to market and to find a replacement for your date if you were to cancel. VIPbooth accepts cheque, e-transfer, EFT, credit cards (Visa, MasterCard, Amex) and PayPal. 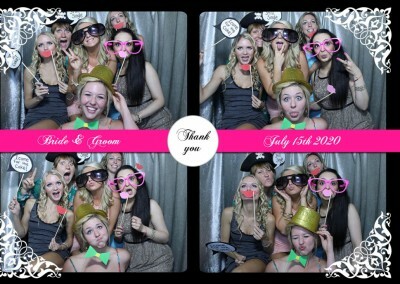 What additional features do your photo booths have? 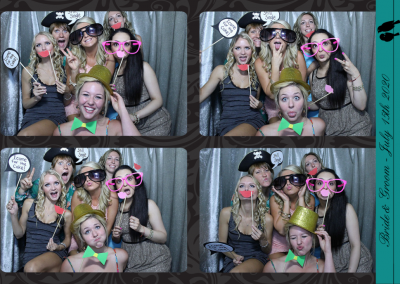 Our Enclosed and Open-Air photo booths also have 2 large monitors. Our internal monitor allows guests to see themselves while posing. Our external monitor shows a slideshow of the event pictures outside of the photo booth. This is a great way to entertain guests while they wait for their turn to use the photo booth. The Mirror Booth offers full-length mirror and a built-in touch screen with a user-friendly interface, communicating with guests through colorful animations. *For mirror booth booking, please contact for pricing. 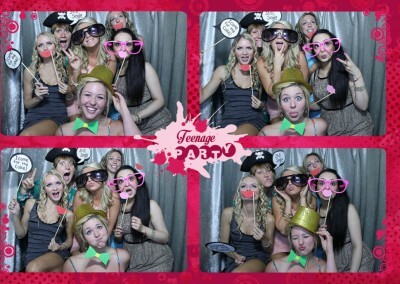 Thanks again VIPbooth for the awesome night it was a blast! I’ve booked a VIPbooth for my daughter’s wedding. The kids had so much fun dressing up, being silly, laughing while taking photos. I would highly recommend! We welcome your calls and emails for any questions you may have.